Consider helping your community and spreading positivity! Check out what this 6-year-old Maryland boy has done to tackle an ugly issue. 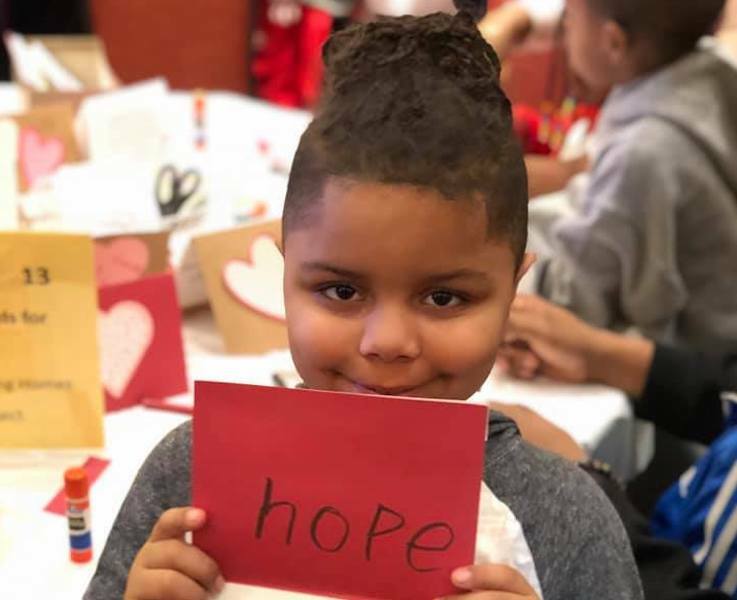 Cavanaugh Bell might be only 6 years old, but the Maryland resident is already making a difference. Wanting to raise awareness about bullying and give back to his community, he created the anti-bullying campaign "Cool & Dope." C.O.O.L. stands for Considering Others’ Obstacles and Life, while D.O.P.E. stands for Dish Out Positive Energy. Through creative photos and videos that he posts on social media, Bell is drawing attention to victims of suicide. 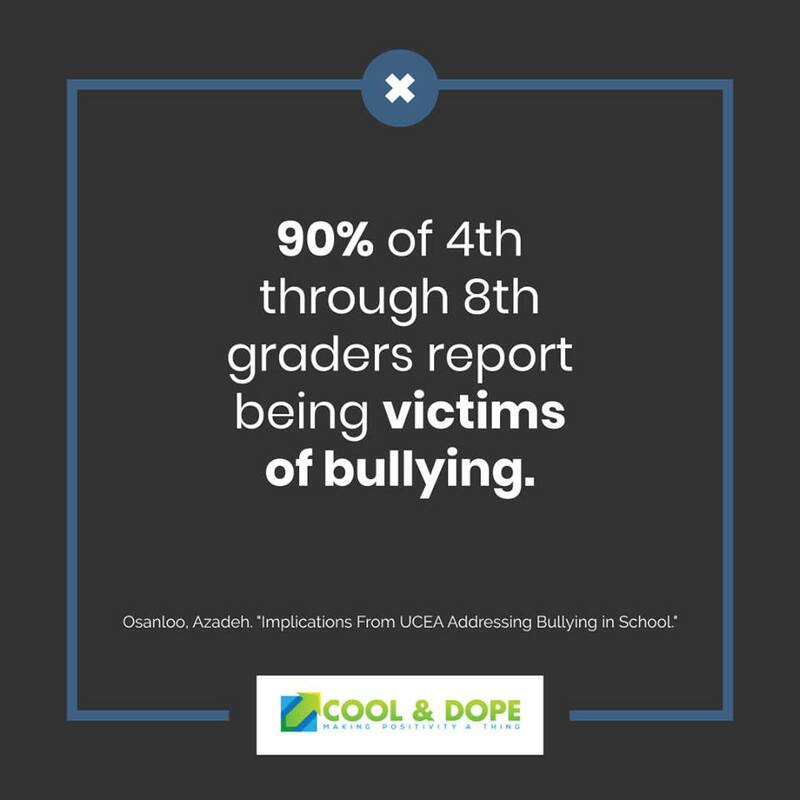 Cool & Dope uses Twitter, Instagram, and Facebook to send positive messages and contributions to those who have fallen victim to suicide, specifically young people. He signs all of his posts with the handle @cooldopeliving. Here, Bell encourages others with positivity and brings attention to a 15-year-old suicide victim. He posts Tweets promoting the brand and spreading positivity, activism, and hope. We're making 100 "We're Cool" bags 🛍 for 4 local elementary schools 🏩 to let bullying victims know that they're not alone! AND we have a local Cool & Doper making these wonderful bracelets for our bags! According to a report by WUSA9, Bell asked the Gaithersburg City Council to make February 21 an Anit-Bullying Awareness Day. Mayor Jud Ashman was impressed with how prepared he was and said that he made quite an impact on them. As well as advocating for bullying, Bell has helped deliver drinkable water to Flint Michigan and has made care packages for the homeless -- he is one great kid! Keep doing you, Cavanaugh! Currently, Bell is being homeschooled by his mother, but he plans to return to school for first grade. Are you going to take a stand with Bell and join his campaign? Let us know how you are helping out in the comments below! Two anonymous donors chipped in a helped a furloughed government employee fighting cancer. Learn more here!